Mommy's Nest: You have three days to be done with Christmas Shopping! You have three days to be done with Christmas Shopping! Quick, what have you forgotten? Last night we realized we had forgotten to have our youngest go pick out a fun gift for her brother and sister - sigh. Did you buy a child in your home some type of electronic device? Do you need these for YOUR sanity? 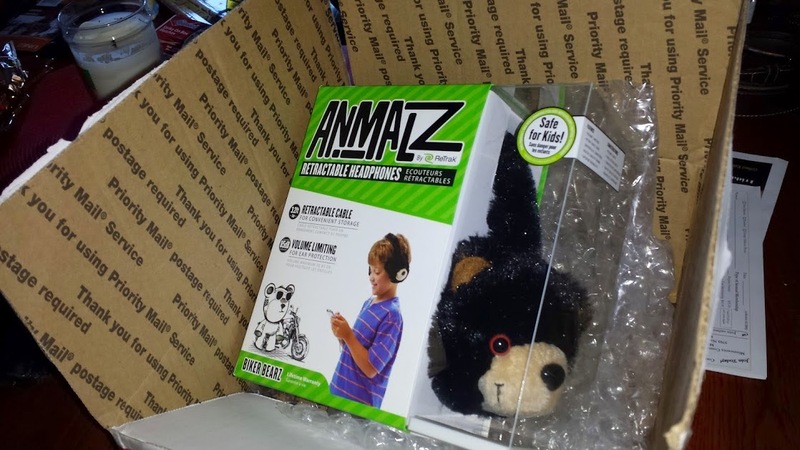 Let your child enjoy his or her favorite tunes with these ReTrak Animalz over-the-ear headphones, which feature 85dB volume-limiting safety control to help protect hearing. 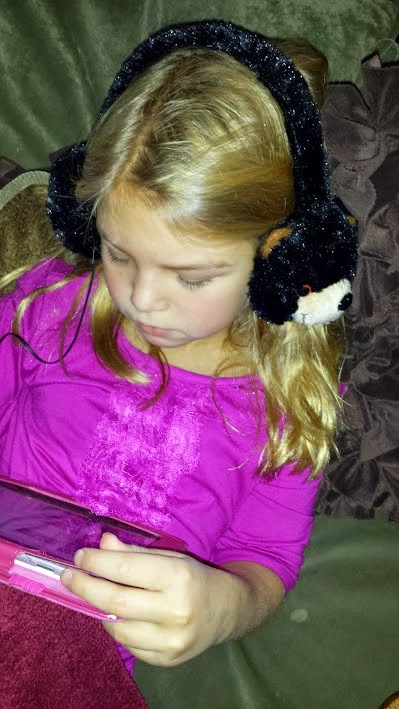 But Retrak did send me* and Boo Boo La La these cool bear headphones to try out. In fact they were kind enough to outfit her school media center with THIRTY of these great headphones - watch that story here: KSTP - 45. 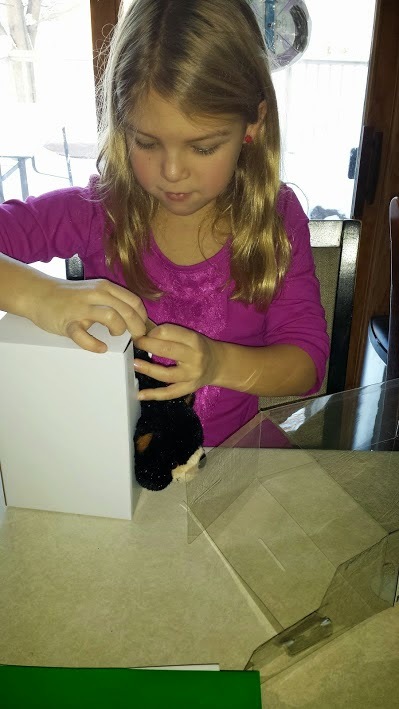 Boo Boo really got excited to open them up - and they had a cool eraser inside the box. We are pretty happy with these new headphones - Boo Boo can hear her games or videos AND she can hear me if I call her from the other room. 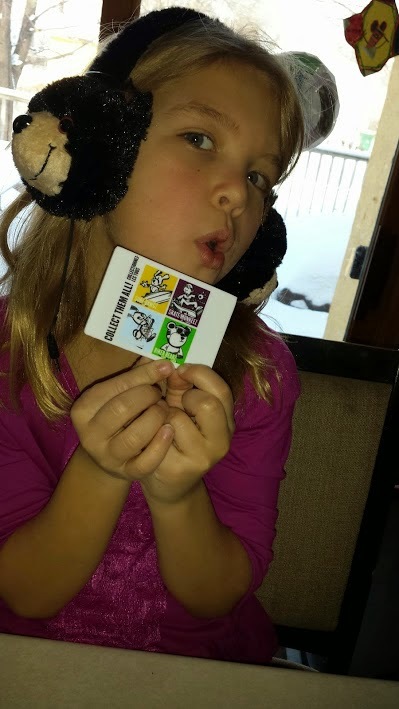 Boo Boo loves that the cord retracts into the headphones - NO MORE TANGLED CORD! Plus, how cute are they? *I got these headphones for free to try out, but the opinions are purely mine and Boo Boo's. She's so big! Amazing how fast they grow. Oh, and the headphones are cute. Those headphones are great! And cute.